This time of year, I want to snap up all of the early strawberries. 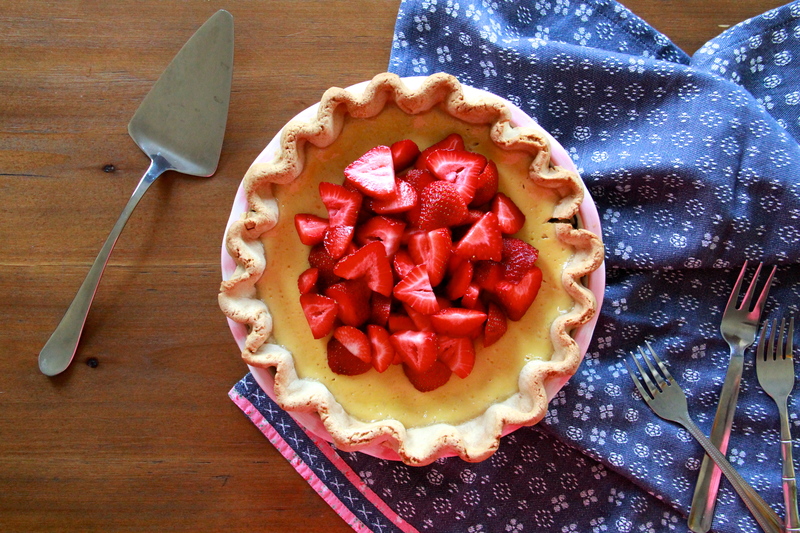 We can make a sour cream & fresh strawberry pie! Is there actually anyone cooler than Michelle Obama? The Splendid Table did a little piece on Sheet Pan Suppers! This headline. It’s SO GOOD. Some good self defense moves up in here. A small glimpse into life as an astronaut. So cool. Should you go to culinary school? Worth a read. 1. Love those photos of the woman’s daughters. Her girls are badass!